10:00 a.m. – Toronto: Minister of Transportation, Jeff Yurek, Parliamentary Assistant, Kinga Surma, and Metrolinx President and CEO, Phil Verster, will make an announcement at Woodbine Racetrack. 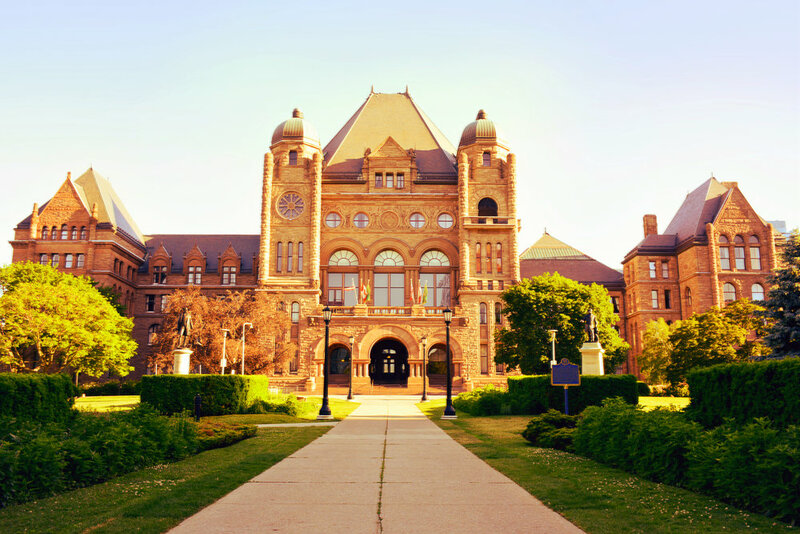 Resuming the debate adjourned on February 27, 2019 on the motion for Second Reading of Bill 66, An Act to restore Ontario’s competitiveness by amending or repealing certain Acts. Third Reading of Bill 48, An Act to amend various Acts in relation to education and child care. Hon. Ms. Thompson. 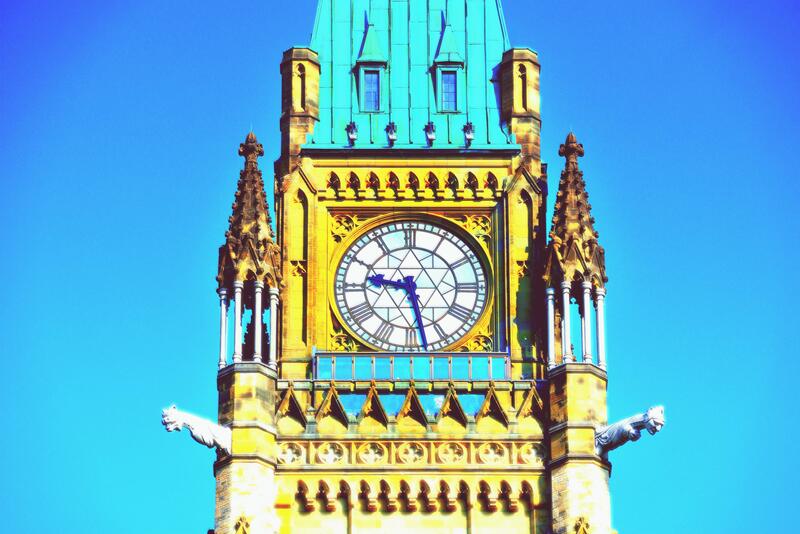 9:00 a.m. & 12:30 p.m. – The Standing Committee on Public Accounts will meet for the purpose of report writing.